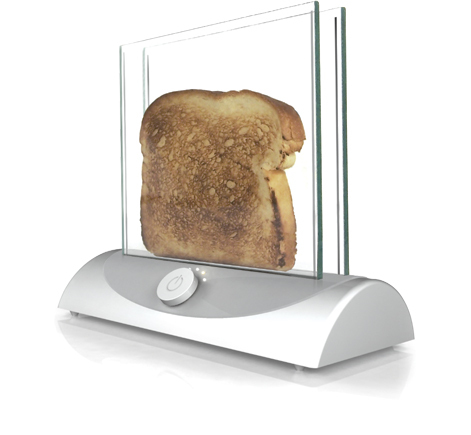 This product has been ladelled as the "transparent toaster" which doesn't do it justice in my opinion.. The really sad thing at present is it only a concept. This idea has been developed by the Inventables Concept Studio.